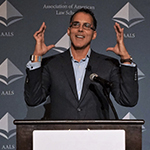 AALS has selected Loyola Law School, Los Angeles Professor Sean M. Scott as its new associate director. 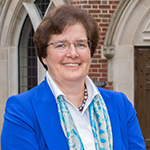 During her two-year appointment, set to begin in August 2018, Scott will be charged with developing and overseeing programs to further the association’s goal of improving legal education. The results from the third Annual Survey of faculty and staff from AALS member schools show increases in reported usefulness of most member services. 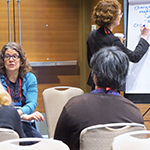 Just as in 2017, this year’s respondents rated the Journal of Legal Education, membership in at least one AALS Section, the Directory of Law Teachers, and the Annual Meeting as the most useful of all AALS services. 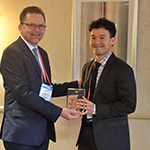 A consultant with a broad background in higher education research and survey project management, Jeff Allum has been leading the Before the JD project for AALS since 2016. 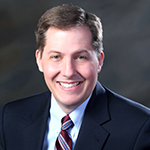 He has now joined AALS full-time as the association’s first Director of Research. 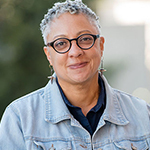 AALS met with Deborah Rhode and Leah Witcher Teague to discuss law school curricula, leadership training, and their work as the first leaders of the newest AALS Section. 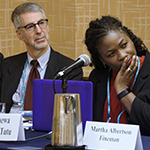 AALS caught up with the leadership of the Section on New Law Professors to learn more about their activities and support for faculty in their first few years of teaching. 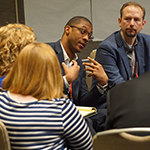 The annual AALS Workshop for New Law School Teachers will take place June 7-9 in Washington, D.C.
Any faculty member at an AALS member or fee-paid school can submit proposals for Open Submission programs at the Annual Meeting. Hot Topic proposals are due October 19. 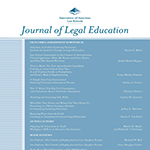 The Winter 2018 issue of the Journal of Legal Education takes an in-depth look at the revised ABA standards on assessment and learning outcomes. Check out a photo gallery from the 41st Annual Conference on Clinical Legal Education, which was held April 29 – May 2 in Chicago and featured a keynote address from Pulitzer Prize-winning author and Yale Law School Professor James Forman, Jr.
Law faculty who have been teaching for five years or less are welcome to submit to the 33rd Annual AALS Scholarly Papers Competition.